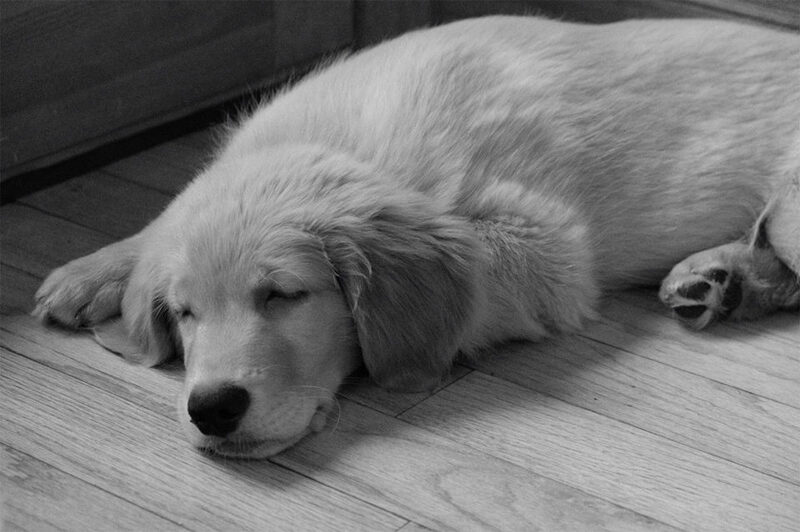 Chester in a state of bliss, puppies sleep a lot! I stopped making resolutions years ago, but I do try to establish some goals of things I really want to to each year, this is my 2019 list! (1) I want to learn to think more like Jesus. To genuinely love others, never judge, but share his love and compassion. (2) I want to be a better husband and seek to tuly help Sherelene, day to day. This is a tough one as she works very hard and we don’t have as much time together as I would like, but she needs someone to take up the slack, and I am volunteering! (3) I want to learn to be a more effective servant. The world needs more people to do the work and less watching and managing, I need to put in more time as a worker. (4) I hope to be a better friend to those who have honored me by being a friend to me! In life we have lots of acquaintances but few real friends, I’m honored to have the few I do, and I hope in this year I will give back far more than I have to them! (5) I hope to work hard at becoming a better teacher. I love to share and I want to do it as effectively as I can. Running workshops with Jack has been a joy and I want to add to the value of what we offer in every way!!! (6) I truly intend to enjoy my own photography more this year, the gear is so much better and I am going to dive deep again into the joy of just shooting and being out there!!! (7) My goal is to learn Luminar 2018 well enough to make it my most often used post processing program! (8) I hope to “once again” get committed to traveling lighter, especially with my photo gear!!!! I’ll keep you posted on that! (9) I’m truly committed to continue to ignore the media and whatever those idiots are doing in Washington, and thus be a happier guy!!! (10) Lastly, I got Chester in early December bcause I wanted to have the whole winter to enjoy time with him, watch him grow and train him to be the good dog I know he will be! Speaking of growth, on December 7th when we brought him home he weighed 12 pounds, three weeks later at his next Vet appointment he wighed 22 pounds, the Vet said, “Bill, Chester is going to be a big ole boy!” Can’t wait, enjoying “almost” every minute of it! (If you have a puppy you know it’s not all joy, but it is part of the process!!! 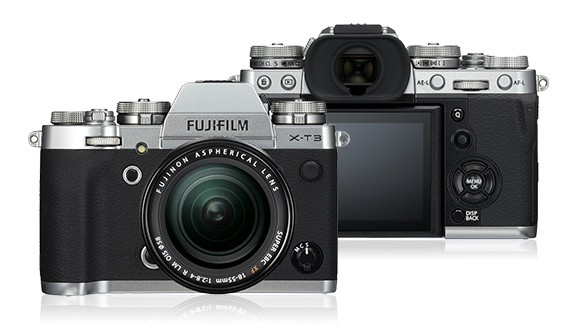 Here goes: The X-T3 will be my standard and probably most used body. The X-H1 will always be close by because of the image stabilization which I love the shooting hand-held! The X-Pro 2 will continue to be my favorite for travel with the three Fujicrons as a lighter and sweet travel package. I’m keeping my X-T2 as a back-up and I could never get rid of a camera that has my name as the serial number!!!! My favorite features are those that help me make better images and work quicker. First the auto focus system with 425 focus points that cover the entire of screen is a big one for me! The next feature that is a real plus for my aging eyes the new higher resolution viewfinder, with 3.69 million pixels and great color! With a high magnification ratio of 0.75x. The display time lag of just 0.005 seconds and refresh rate of approx. 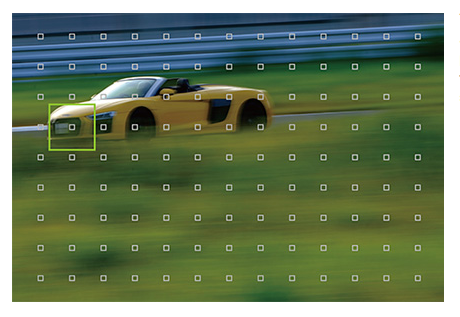 100fps*ensure smooth display and allows you to precisely identify subject movements and focus positions. 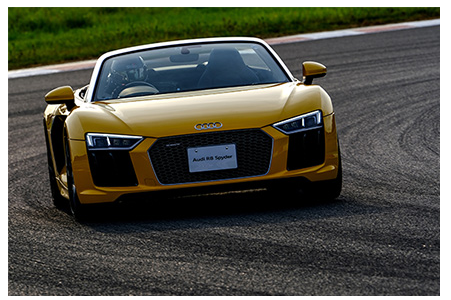 The next major upgrade is the speed and accuracy of the new autofocus system in the X-T3! The X-Processor 4’s high processing speed and improved Phase detection algorithm means the camera refocuses (AF) and meters (AE) about 1.5 times more frequently than current models to improve autofocus even when shooting sports involving fast and erratic movements across the frame. 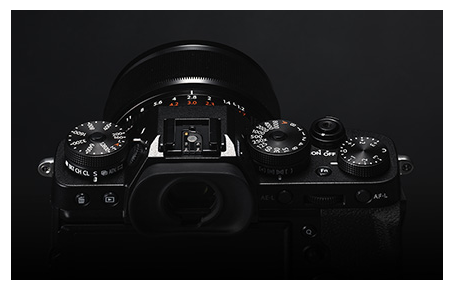 The FUJIFILM X-T3 inherits FUJIFILM X-T2’s popular design features such as the positioning of dials on the top panel, central viewfinder style for added sense of stability, and excellent grip design for comfort. The same operating system that made me love the X-T1 and the XT2!!! Lastly, the reason I fell in love with the X System early on is the extraordinary lens line, every single lens I’ve bought and I’ve owned virtually all of them were among the best glass I’ve ever shot! That about sums it up for me. 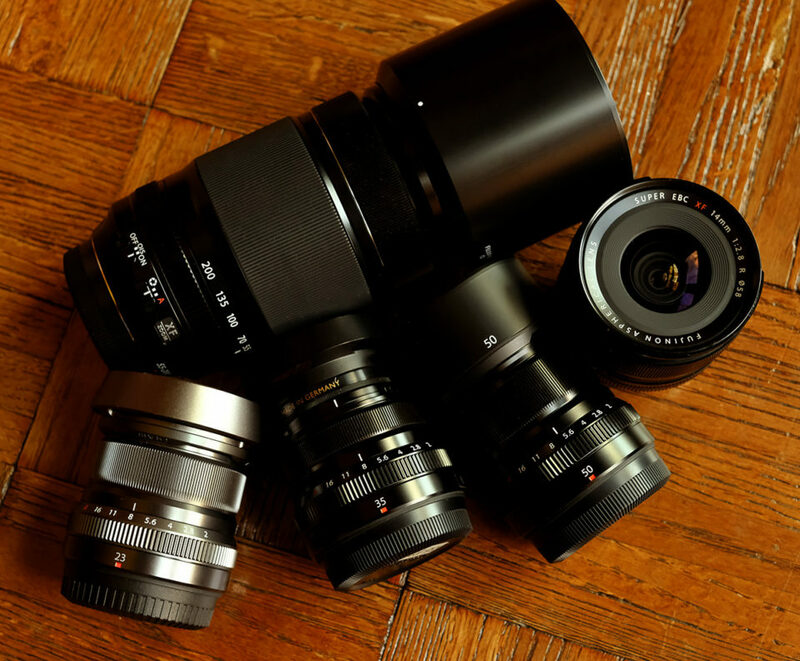 I started with the X-E1 an the X Pro 1 and the original 35mm f 1.4, 60mm f 2.4 macro and the 55-200 and I’ve loved them every day, shooting with all the gear and working with Fujifilm’s great support team!